One of our most popular products. Picking up after your pet is part of being a responsible pet owner. In many communities, it is also the law. 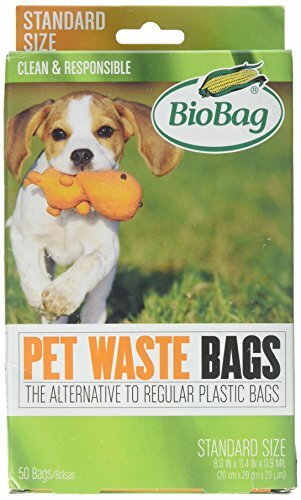 Now owners have a logical alternative to regular polyethylene plastic bags. 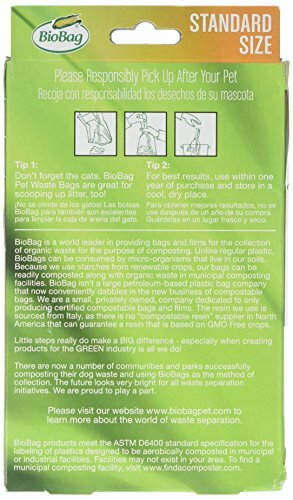 If you have any questions about this product by BioBag, contact us by completing and submitting the form below. If you are looking for a specif part number, please include it with your message.